Hopes Horticulture is a well known supplier and service specialist for all horticultural machinery and small engines. 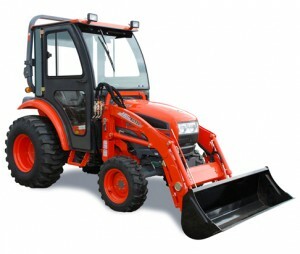 We supply an excellent range of compact tractors along with the many accessories – toppers, fail mowers, stone buriers. Quality hand built trailers. These trailers are manufactured using only quality British sourced components. 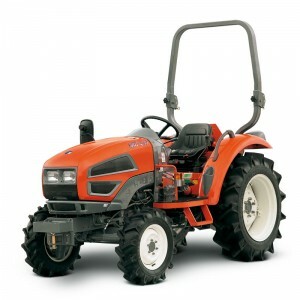 We always have a variety of used compact tractors in stock. We are confident that we could find a machine tailored to your needs. Give us a call or fill out the form on our order page and we will guide you through finding the right lawn mower parts at the right price. Hopes Horticulture is a well established Cumbrian business and has grown into one of the leading independent compact tractor, small engine sales and service centres in the area. Robert Hope, owner of Hopes Horticulture priority is to provide his customers with friendly, quality service and the best parts & equipment. Robert takes a personal interest in giving each customer great personal service, and is available to answer your questions to help make sure that you get the right equipment or part for your home or business, and the mechanics at Hopes Horticulture will keep your mowers, trimmers, chain saws, blowers, edger’s, generators, even your go-cart and other motorized equipment tuned up and in great working condition.